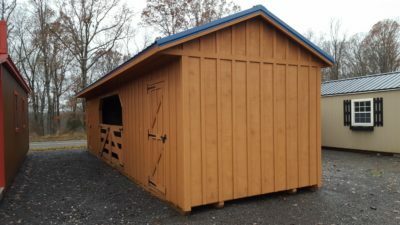 Top Quality Portable Horse Barns Whether you have a horse or a whole barn full of horses, you know how important it is to have a portable board & batten run-in shed. 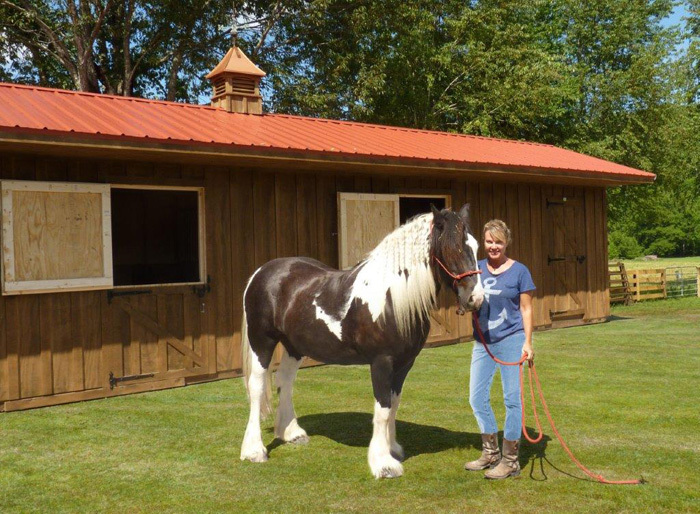 This helps in transporting your horse and giving it the space and comfort it deserves when you are trying to move it around. 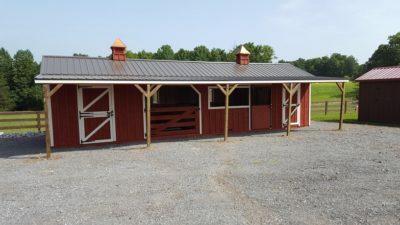 And with HillTop Structures, you can get a variety of top quality horse barns, run-in sheds, and other products that you need in order to travel with your horse and keep him comfortable and safe. Safety is the number one priority of horse owners. 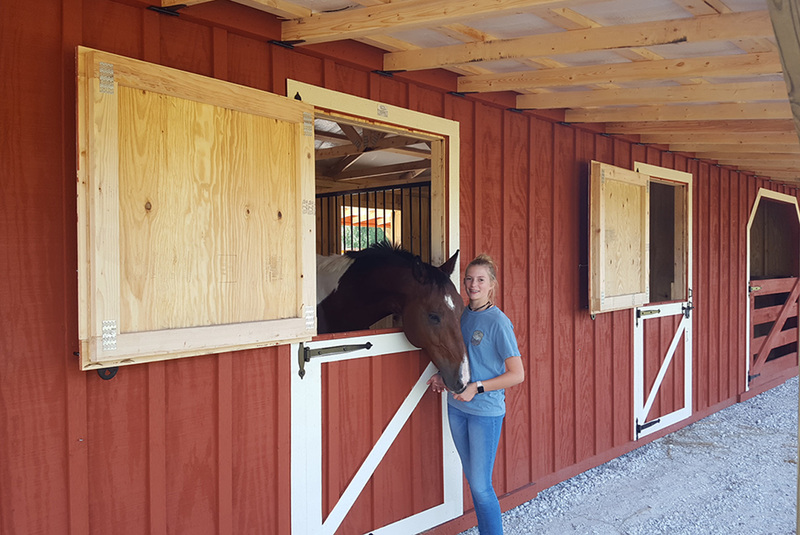 They want their horses to not only be comfortable, but safe as well. 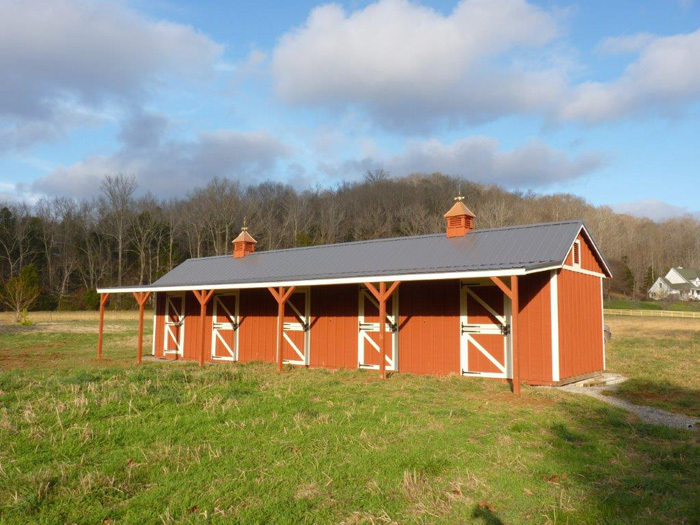 You can easily achieve this if you buy a livestock shelter or Board & batten horse barn from HillTop Structures. 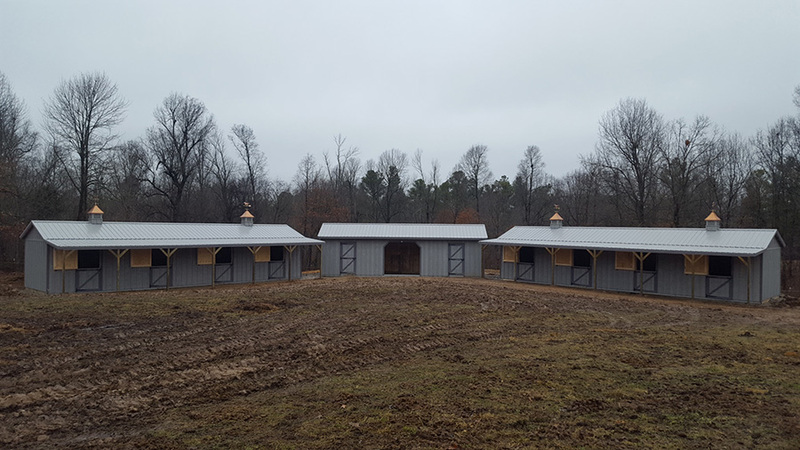 These custom built horse barns are only made from the finest quality of materials, so you will never have to worry about the siding getting rotten or the barn becoming unsafe for your horses. 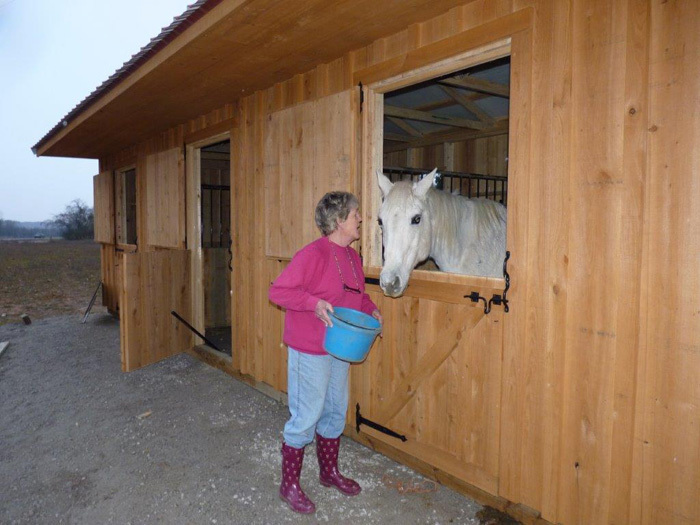 Horses are beautiful creatures that need love and care form their owners. And think about your own life—you want a home where you can relax, unwind, and get out of the harsh weather elements. Well, so do your horses. They want a place where the can go to get out of the rain, wind, and snow. They also want a place where they can feel safe if they feel that there are threatening entities outside. 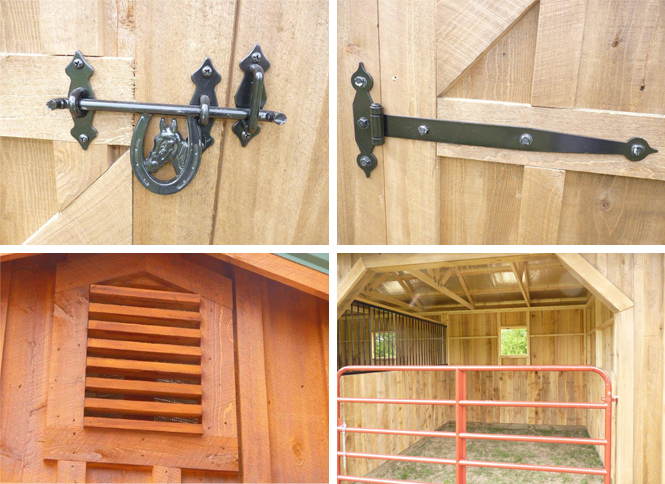 With a cypress Board & batten horse barn, you can give this to all of your horses and other livestock on your ranch. 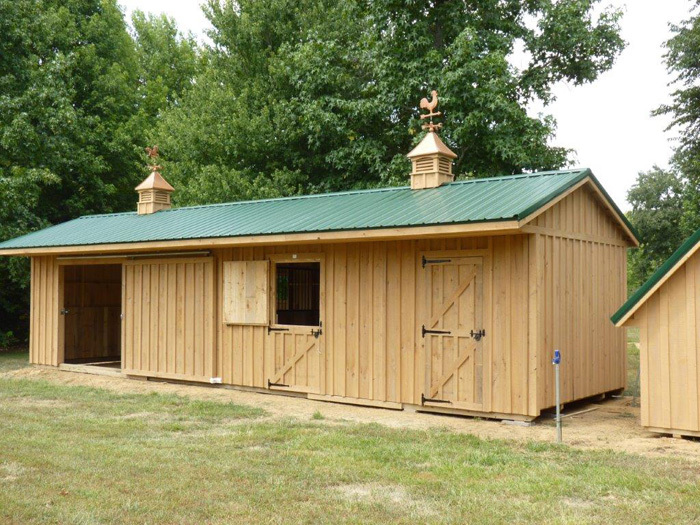 And if you need run-in sheds, you can get these from HillTop Structures as well. 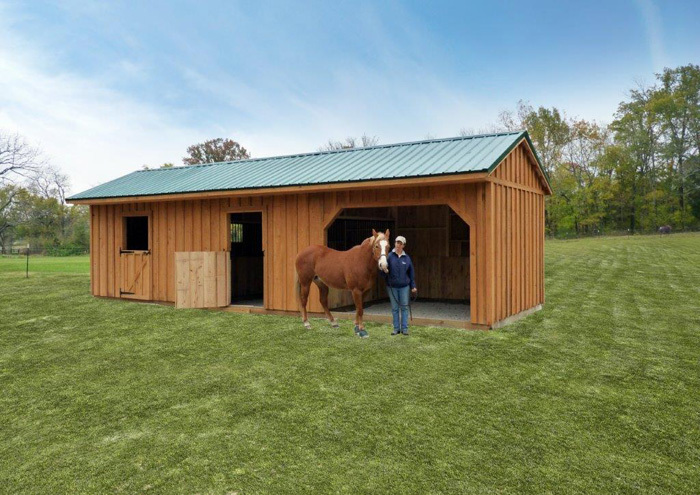 These run-in sheds come in handy when you need to move your horses around. 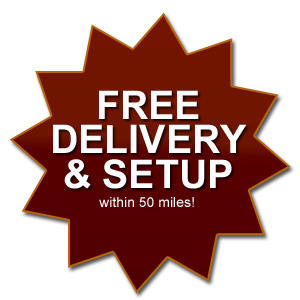 And you know that if you get one from HillTop Structures, you are purchasing this item from a company that only provides the best in quality products. 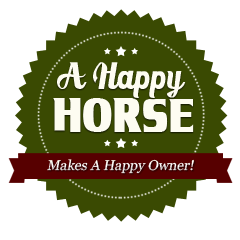 They want your horse to be safe just as much as you do, and they know how to get you the best products so that you can take care of your horses and other livestock.